How Far is Oak Valley? 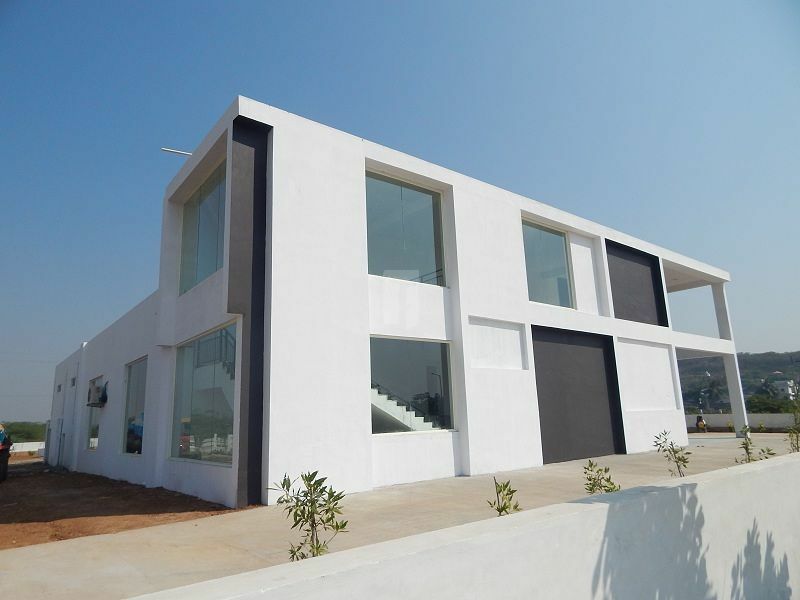 A few minutes away from the bustling Visakhapatnam City, spread over a 50 acre (20 hectare) verdant expanse lies Oakvalley, promising an exclusive lifestyle in a secured community of neatly laid out plots, along with a proposed very attractive Club House and a host of modern amenities that makes it the perfect place to call 'home'. Ample parking space alongside the road. Rain water harvesting throughout the layout with sufficient water capturing pits. Easy access to Pydibheemavaram pharma zone, which hosts Dr. Reddy's Laboratories and Aurobindo Pharma. Developer Group (DG) is a Singapore headquartered Japanese corporate promoted real estate company (the first one in India). Developer Group’s focused business domain is development of townships and multifamily homes with an aspiration to develop integrated industrial cities and build high end commercial developments. It is backed by leading Japanese corporates and institutions that have allied with industry professionals of the highest caliber and experience with in-depth knowledge of customer insight, project assessment as well as risk management expertise.